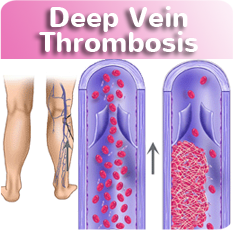 At Vein Clinic CA, we have a variety of treatment options that target the specific vein condition that effects our patients. 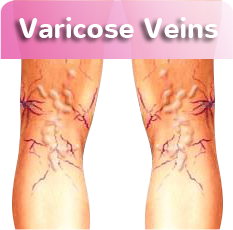 One of the more common vein conditions is Spider veins. Spider veins are often the beginning of a manifestation of venous disease that can lead to unsightly veins, pain and irritation and potentially blood clots. Spider veins are created when small skin veins become dilated, this results in them being visible through the surface of the skin. Spider veins are often blue or purple and are frequently are extensive throughout the lower extremities. The formation of the spider veins are often in linear or starburst patterns, and they can look like a tree’s branches reaching out. Even though spider veins look innocuous, they typically are indicative of an insufficiency in the veins and are signs that a potentially more serious condition can be occurring deeper in the body’s veins. Therefore, patients with small spider veins may need a further examination to know whether or not there is a more serious underlying condition. 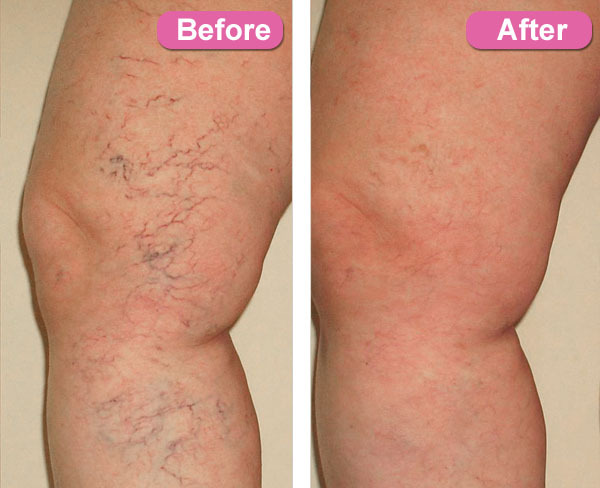 What Can Be Done To Treat Spider Veins? 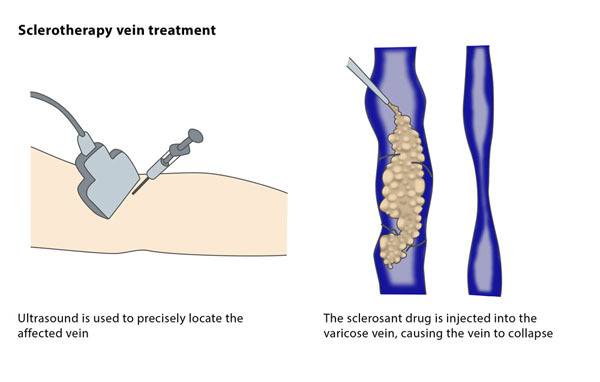 For spider vein treatment Orange County, our doctor typically uses a sclerosing solution which gets injected into the leg vein using a micro needle. This process generally causes very little pain. 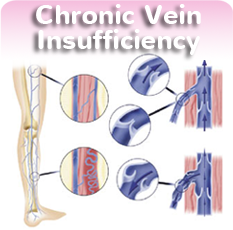 The solution causes veins to turn white, then gradually disappear. A typical spider vein treatment can last up to 15-20 minutes and will consist of between 70-100 injections. This type of sclerotherapy can eliminate the possibility for a more invasive surgical procedure which will eliminate recovery time and the pain of surgery. Doctor Goldstein begins the process by thoroughly cleaning the area to decrease the risk of infection. Then using a small syringe with containing a micro needle, he will inject the sclerosing solution into the veins to treat the spider veins. Depending on the individual patient, each spider vein may need several injections, however most of the spider veins disappear in as little as two weeks and potentially as long as two months.